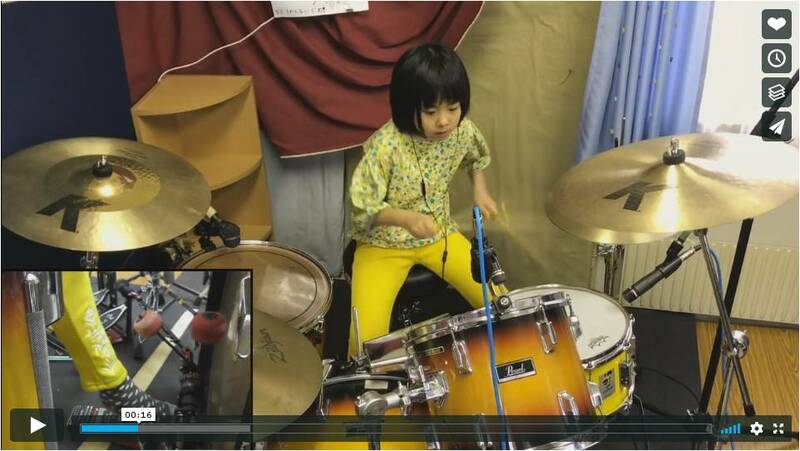 『Hit Like A Girl Contest 2018』Good Times Bad Times – LED ZEPPELIN / Cover by Yoyoka , 8 year old drummer from よよか on Vimeo. Thank you! Chad! I am honored. I'm a big fan of yours! I definitely want to play the drum together. Thank you! I am honored. I will continue to explore the drums and continue enjoying. Someday I will do my best to decorate your cover page.